Spring is a time of transformation and rebirth so we decided to jump back into the saddle and deliver some fresh music into the internet aether. 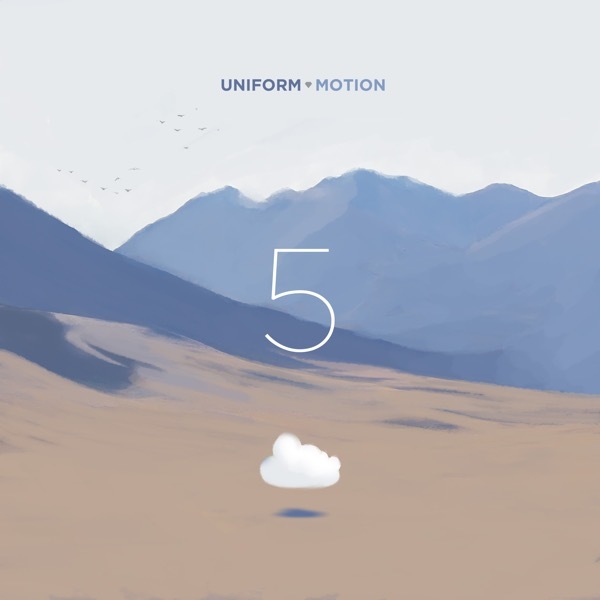 Uniform Motion is a longstanding friend of the site and they’ve just released their album entitled 5. The neat thing about the band is that they thematically craft each album so we highly recommend sitting down and really peeling back the layers as you listen. Inspiration for the new album came largely from a scientific experiment performed by Australian Physicists, who seem to have managed to get particles of light to travel through time. Our own time traveling experience took us to the late nineties, with songs that are reminiscent of alternative rock bands like Grandaddy and Yo La Tengo, including a few stops in the UK, in the early 2000’s, to share some of the sound textures of artists like Broadcast and Gravenhurst.